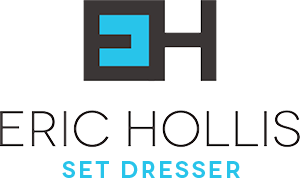 Since 1996 Eric Hollis has been a California-based freelance wardrobe stylist specializing in celebrity and entertainment fashion editorials and advertisement campaigns. While in San Francisco he interned with the American Conservatory Theater costume department. where he trained his eye for clothing proportion and aesthetic, which contributed to his wardrobe styling successes. Hollis then fortified his new skills while working as an in house wardrobe stylist for The Gap, Old Navy and Banana Republic. He has also styled an impressive list of celebrity talent and national ad campaigns such as Conan Obrien, Jeremy Piven, Serena Williams, Diane Keaton, Jennifer Hudson, Nike and BMW. In 2005 he began to expand his talents as a set designer. He designed sets for a 60 seat black box theater in downtown Los Angeles. 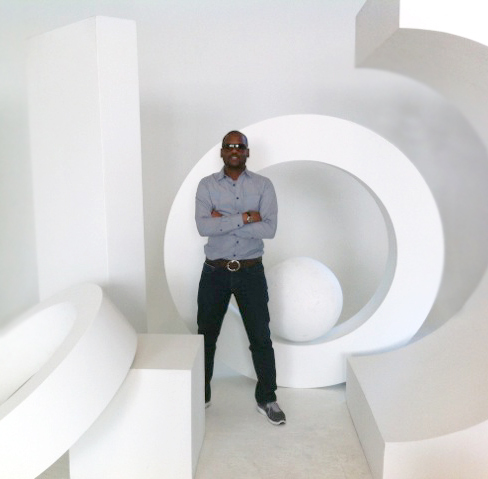 He has since designed sets for the QVC shopping network, American Express as well as Essence, Fast Company and GQ magazines. With over 15 years of combined experience in the fashion industry as a wardrobe stylist and prop stylist, Eric Hollis has developed solid abilities in creative direction. Hollis has since settled in Los Angeles but continues to freelance a as set designer for various national publications in the US and Europe. Email eric@erichollis.com for booking information.